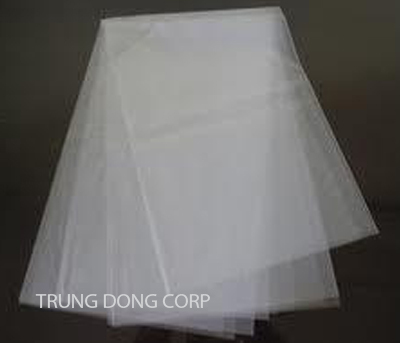 - Transparent, lightly dull, glossy and soft surface. - Good water-proof and steam anti-humidity. - Poor water-proof for O2, CO2, N2 and grease. - Bearing the high temperature (below 230ºC) in the short time. - Distension and damage when contacting the essential oil or detergents, such as, alcohol, acetone, H2O2 and so on. 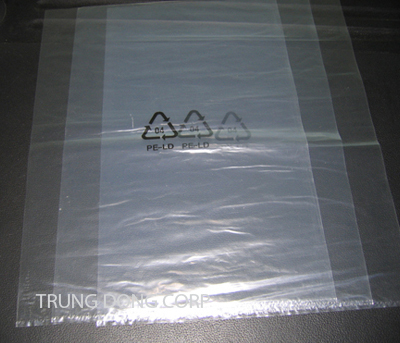 The bag in put inner PP bags with its effect of anti-humidity. 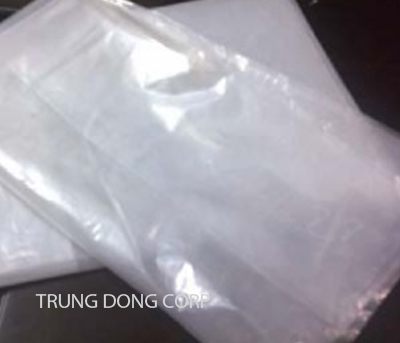 HDPE: High-density polyethylene (HDPE).The same the participle of polyethylene (with the high density) under the low pressure with the catalysis system, such as, crom/silic catalyst and so on. 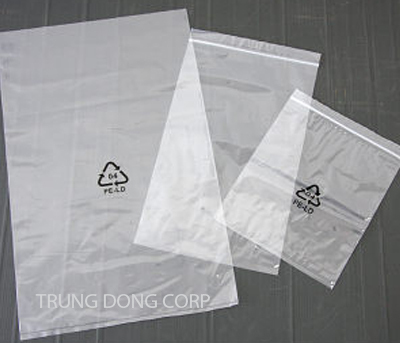 They are used to produce the nylon bags, plastic device. With its brittle characteristics and dark white. 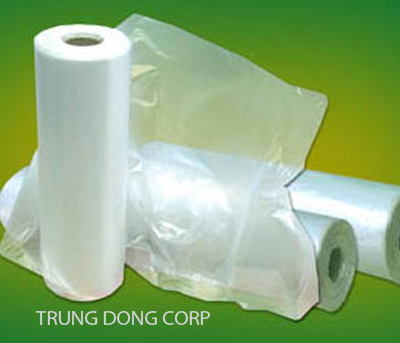 LDPE: Low-density Polyethylene (polyethylene with its low density). 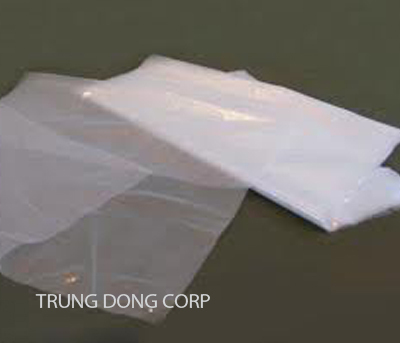 With its softt and transparent characteristics.